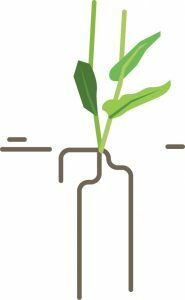 Registration for 2019 Farm to Summer and 19/20 Fall programing is now open! 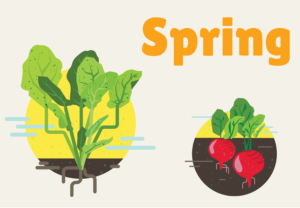 Click here to register your garden or feeding program and bring Farm to Summer to your kids all summer long! 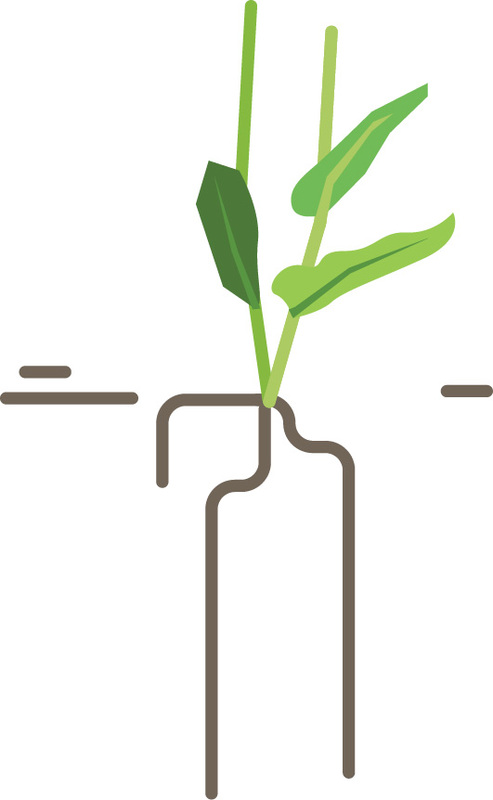 If you are a garden or foodservice program wishing to re-register for Fall of 2019/20 click here. If you represent a partner organization who wishes to share program information please click here. What is Illinois Harvest of the Month? Illinois Harvest of the Month celebrates a different in-season, locally grown food item every month. 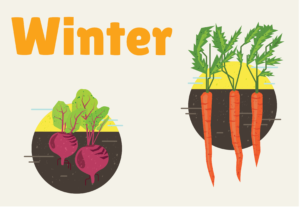 Registered feeding sites and garden sites receive a seasonal calendar of suggestions for what to feature, then choose what works best for their meal or garden program. It’s a free and flexible way to buy, grow, and serve more local food while teaching students about healthy eating, nutrition, and agriculture! In addition to the seasonal calendar, Illinois Harvest of the Month registrants receive access to classroom and cafeteria activities, curriculum, over two hundred recipes, awesome promotional materials, and a monthly email chocked full of cafeteria celebration tips and ideas for seasonal foods, featured recipes, intriguing fun facts and nutrition facts. There is also one-on-one assistance available for all sites to ensure your Harvest of the Month success! Would you like a sneak peek of Harvest of the Month? Click here to see a program toolbox preview with recipe samples and our promotional Harvest Tips monthly email! This is a free program for Illinois early childhood, child feeding, and garden sites! Click here to download our one-pager info sheet. To see what Illinois Harvest of the Month looks like in action, read about Mooseheart Child City & School’s use of the program with their gardening activities. The Illinois Farm to School Network is a growing coalition of organizations, school districts, early care providers, and individuals who support food and nutrition education, local food purchasing, and building our local food economy. Projects like Illinois Harvest of the Month are designed to help make it easy for schools and other institutions to buy local and educate program recipients. 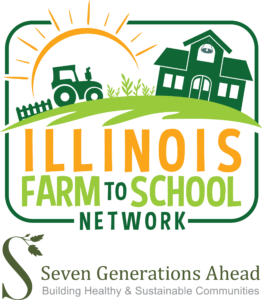 The nonprofit organization Seven Generations Ahead runs the Illinois Farm to School Network and Illinois Harvest of the Month. This project has been funded in part with federal funds from the U.S. Department of Agriculture. The contents of this publication do not necessarily reflect the view or policies of the U.S. Department of Agriculture, nor does mention of trade names, commercial products, or organizations imply endorsement by the U.S. Government.